I heard about this book a little while back. I decided to check to see if it was on Paperbackswap and indeed it was, so I requested a copy. I thought I knew the basics about human anatomy and how it works to, well…make babies. But I learned so many things. Not only did I become even more fascinated with the intricate and complex way we were created, but I realized some mistakes (or potential mistakes) we were making in trying to conceive. I have heard it said that if you are considering starting a family, you should do all you can to get into optimal health before trying to conceive. I always rather dismissed it, thinking it must be talking to people who are obviously unhealthy. But after reading this book, I agree. If you are thinking about or are currently trying to get pregnant, I definitely recommend pursuing an overall healthy lifestyle. This book is a great way to do it. First of all, the book explains the basics of a woman’s cycle, important lifestyle choices, ways to de-stress (including self-fertility massage), and a general TTC diet guide. Then it talks about different fertility types and includes an in-depth quiz so you can determine your fertility type. Then the authors talk about specific things for you to do, based on your type, to achieve health, ranging from exercise to diet to supplements. In my doctor visits, I have definitely noticed that doctors tend to put you in a box and don’t ask a lot of questions. What is normal for one woman’s cycle may not be normal for another woman’s cycle, and it is not enough for a doctor to dismiss symptoms as “normal cycle variance” just because there is a wide range of normal. This book addresses all of those things and takes your body into account so you can achieve maximum health. I have been so impressed with many of their testimonials, as they describe many patients who came to them after years of infertility, only to discover their problem was as simple as using the wrong kind of lube or an infection that their Dr failed to test. Or even for the testimonials where there are more serious issues, there have been amazing results from people following the Making Babies program. Obviously, I can’t guarantee that you will get pregnant after reading this book and utilizing their suggestions. But I feel so much better after reading it and I am betting you will too. I feel more knowledgeable (and there is a sense of “empowerment” in that) and definitely more proactive as I am making healthier choices. I would love to bless someone else with a copy of this book. 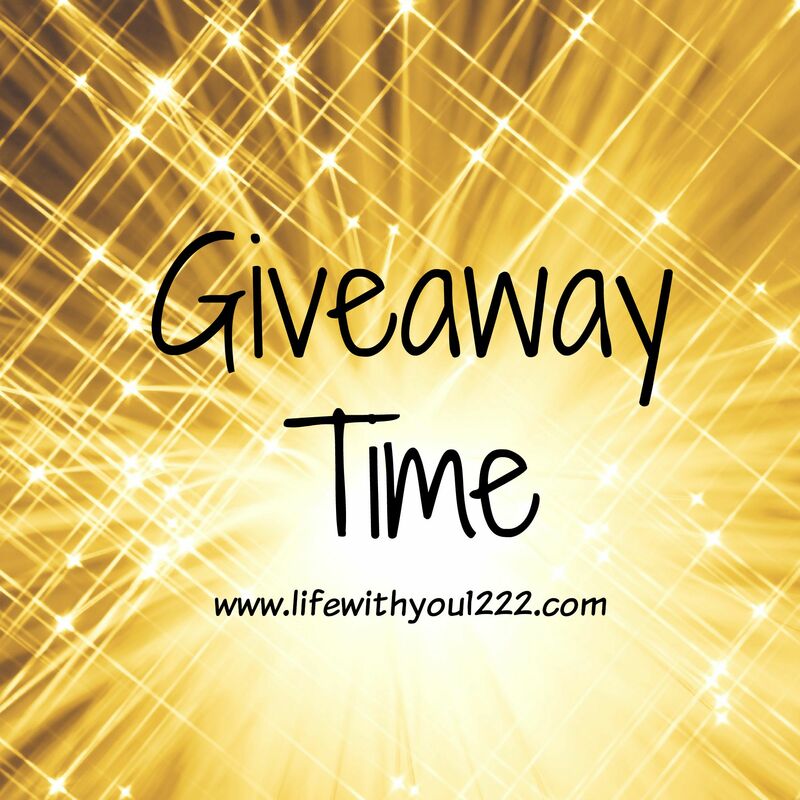 If you would like a chance to win, click the link below to enter via Rafflecopter. LOve the parts about preparing my body for a healthy pregnancy!! The aspect of the book that most intrigues me is the tips for optimizing fertility such as massage techniques, diet, supplements, etc. We’be been TTC for 2 years now and still no look. I just would love all the tips I can get, especially trying for #2! 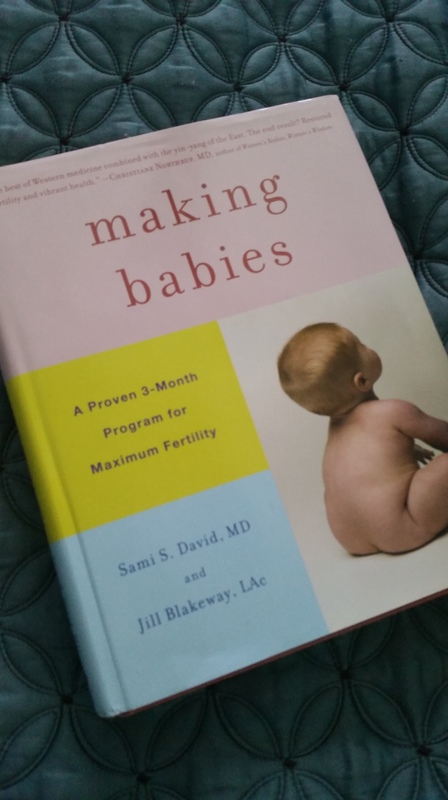 What intrigues me about this book is that it helps to discover problems impeding your fertility that can be resolved easily!